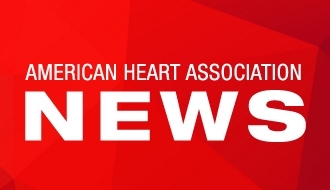 Kathiresan received the award on Sunday, November 11, during opening ceremonies of the American Heart Association’s Scientific Sessions 2018, a premier global exchanges of the latest advances in cardiovascular science for researchers and clinicians at McCormick Place convention center in Chicago. Association President Ivor Benjamin, M.D., of Milwaukee presented the award citation and honorarium. The award honors the late cardiovascular scientist Dr. Joseph Vita. “Dr. 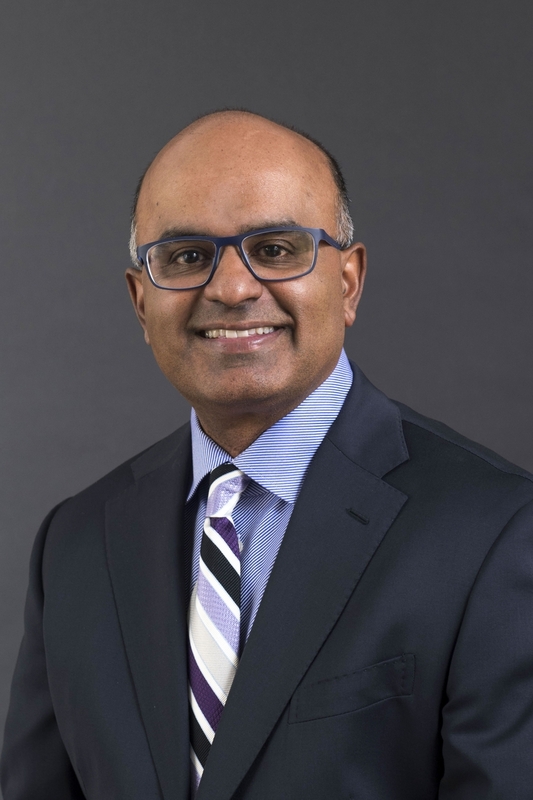 Kathiresan has systematically uncovered the genetic basis for heart attack and leveraged this information to discover root causes, inform new therapeutic approaches and identify at-risk individuals,” Benjamin said in presenting the award. Kathiresan found a pathway to heart attack risk involving stem cell mutations that increase with age and provoke inflammation. He also has created a genetic test to predict heart attack risk and shown that statins and/or a healthy lifestyle can modify risk. The award winner is director of MGH’s Center for Genomic Medicine, director of the Broad Institute Cardiovascular Disease Initiative and Harvard professor of medicine.